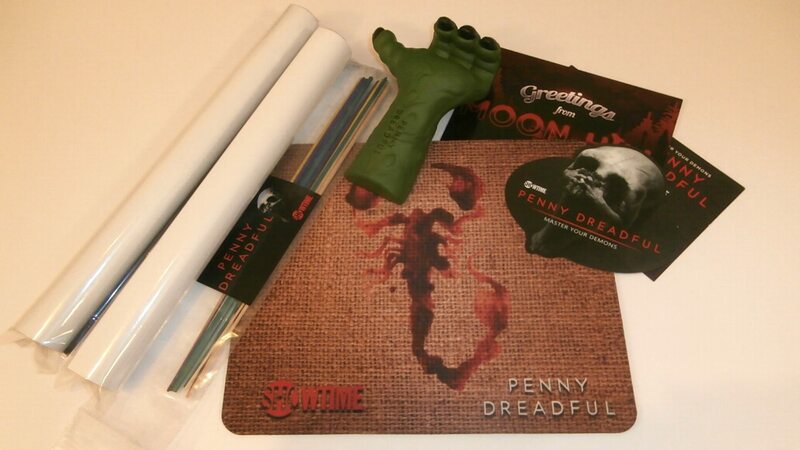 Handpicked, awesome horror-related collectibles as well as promotional products from horror movies, TV shows and games. 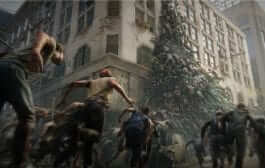 Items to be included in various boxes range from shirts to stickers to action figures and movie memorabilia. 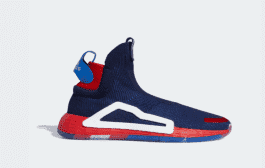 Don’t be surprised if you occasionally get limited edition items. 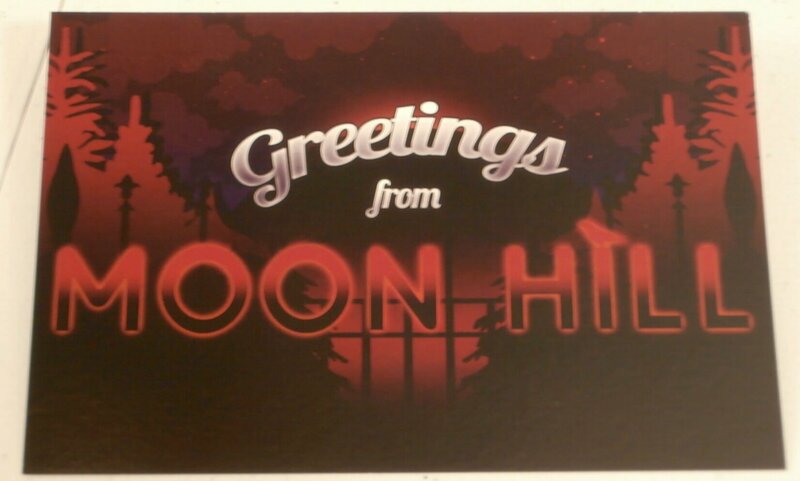 We want to deliver the horror convention experience to you in a box on a monthly basis. 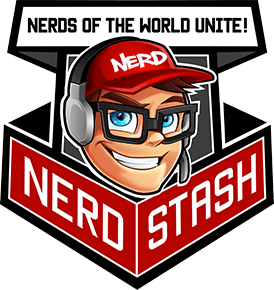 If you like scary movies, tv shows, and/or games, this may be the box for you! This box was based around Penny Dreadful, a British-American horror show on Showtime. The one thing I missed in this box was a t-shirt. I don’t know why it is such a good feeling to get a new t-shirt, but it is the best feeling. Let’s see what was included in the box. 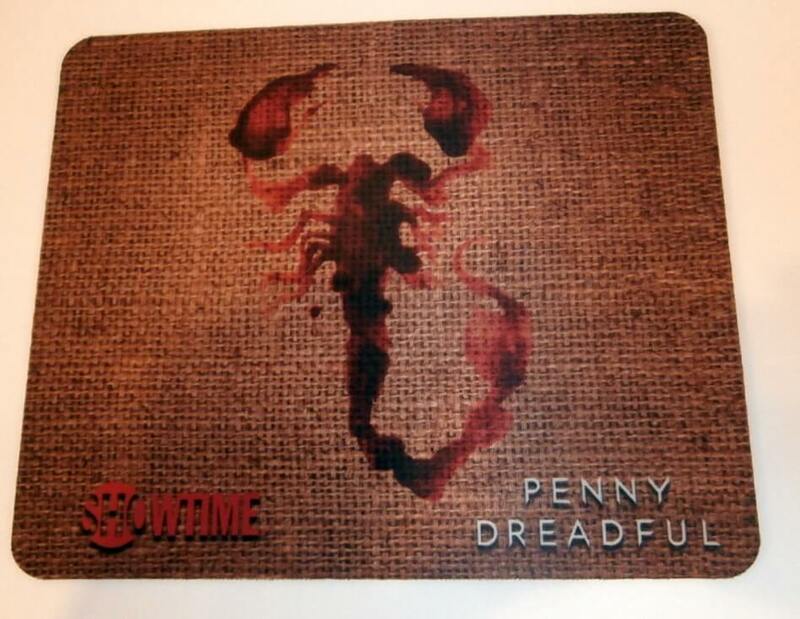 This Box of Dread exclusive mousepad displays a blood scorpion and the Penny Dreadful and Showtime logos. This is a package of incense. 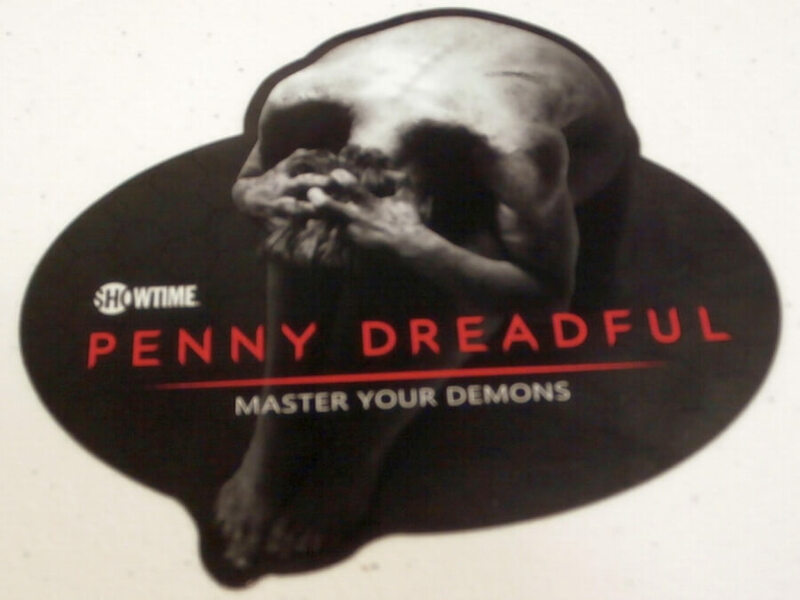 I’ve never watched Penny Dreadful so I’m not sure how these are connected but who doesn’t like a little incense every once in a while? 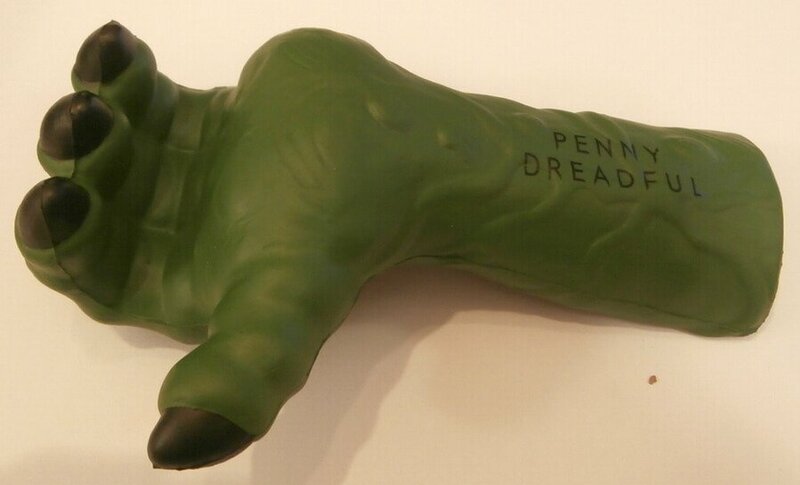 So, apparently, this green foamy scary hand labeled with Penny Dreadful is a cell phone holder and stress ball (minus the ball). 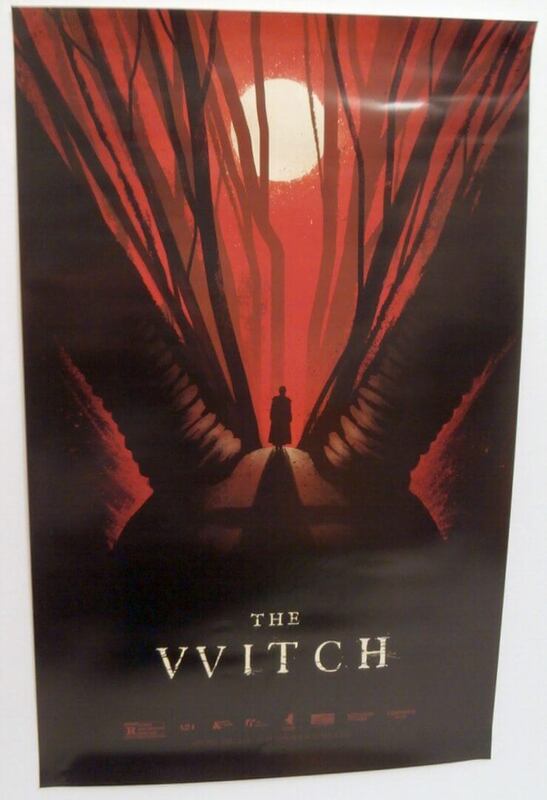 Also included in this box was a couple of The Witch mini-posters and prints as shown here. 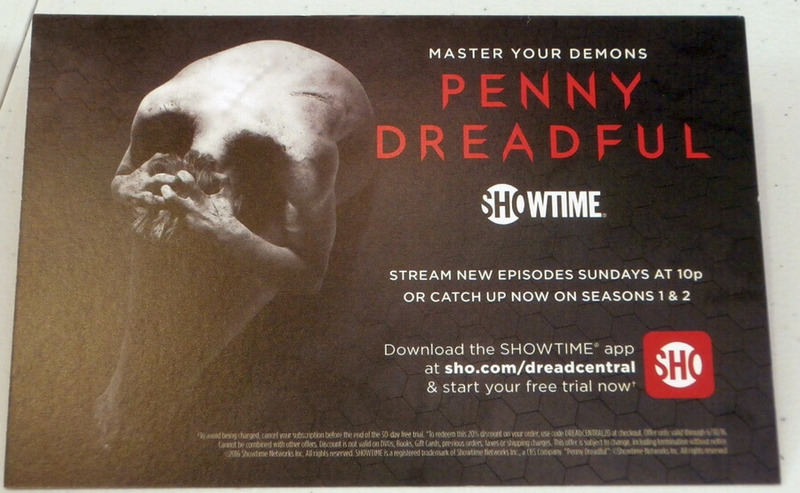 They also included a magnet and other card-like items such as a free Showtime app 30-day Trial valued at $11.00. 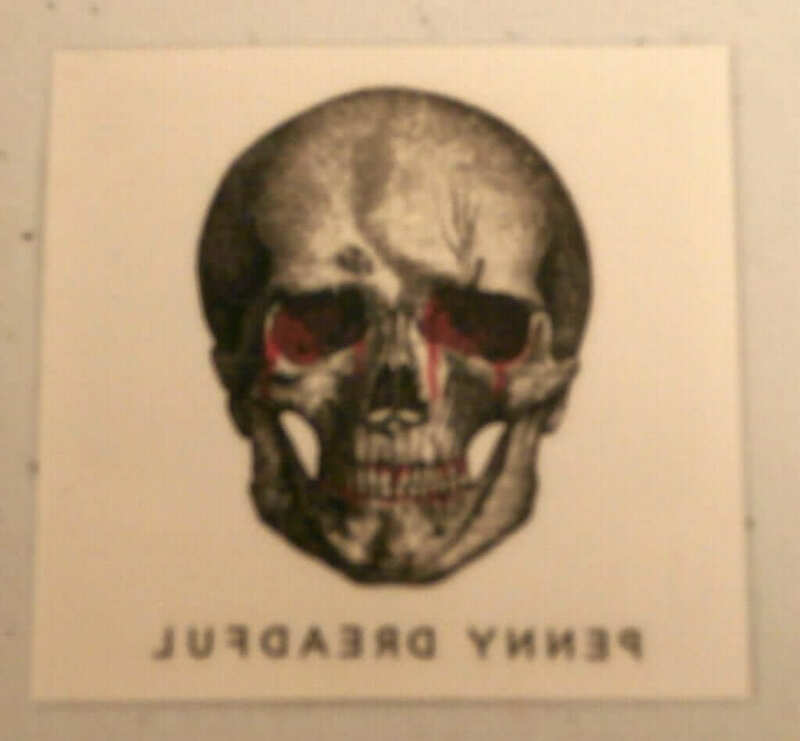 And a tattoo! (Obviously not permanent). You can subscribe to this box of horrors each month for as low as $13.00 a month if you commit to 3 months. 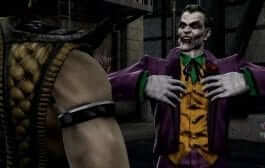 So if you are into the horror scene and love all things scary, head over to their website and sign up!